Point Pleasant Resort - TM. This hilltop villa has been renovated to include a new kitchen and updated furnishings. 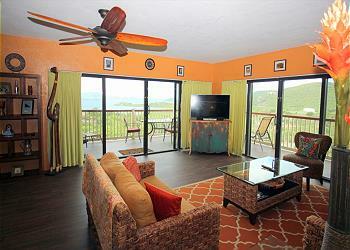 Enjoy the island breezes and views in comfort! Point Pleasant Resort - TM. Amazing island and water views from this nicely renovated hilltop villa. Point Pleasant Resort - TM. This newly renovated hilltop villa offers amazing views and all the comforts of home. Point Pleasant Resort - TM. Enjoy the wrap around hillside and water views from the balcony of this hilltop villa. Elevated bedroom allows you to awaken to water and island views. Point Pleasant Resort - TM. 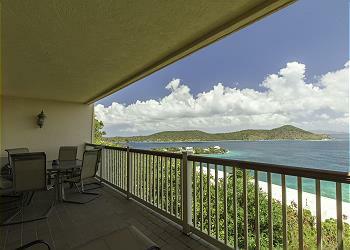 Comfortable One bedroom ocean view villa newly remodeled offers beautiful views for morning coffee, dining or happy hour.